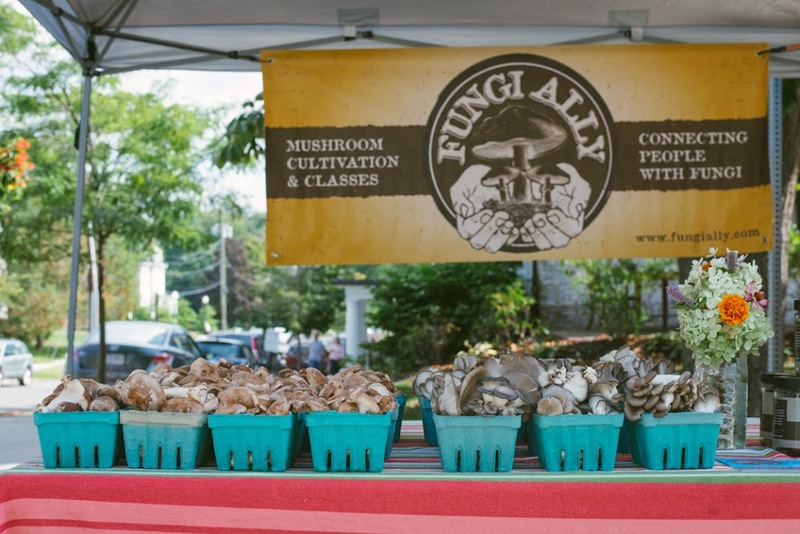 Mushroom Share – 3 sessions of 6 weeks each starting on week 2, June 13 & 15. Cultivated mushrooms from Fungi Ally in Hadley, MA. Willie Crosby cultivates shitake, oyster, blue oyster, yellow oyster, maitake, and lions mane. The mushrooms are 1/3lb weighed into a paper bag. You will receive a bag for 6 weeks for each session signed up for. The share will be in a cooler in the Specialty Share tent where we also house the eggs, bread, cheese, and flowers. Please sign the sheet to acknowledge receipt of your share.